Move onto the New Year with the grace and beauty of a butterfly! 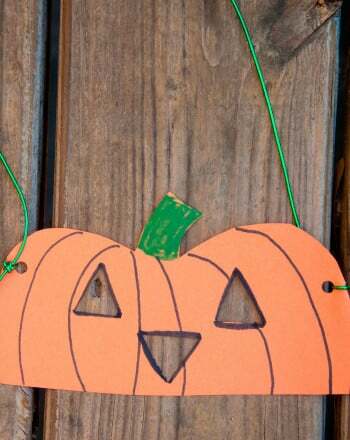 This masquerade mask is perfect for a family-friendly New Year's Eve party. If you want some room for creativity, Click here for the colour-in version of the same mask. Blast into the new year wearing a masquerade mask full of colorful stars. 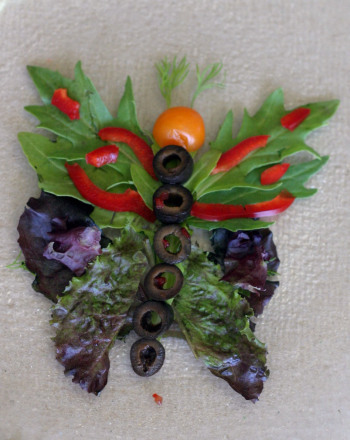 This beautiful salad looks like a butterfly and tastes like your favorite vegetables!